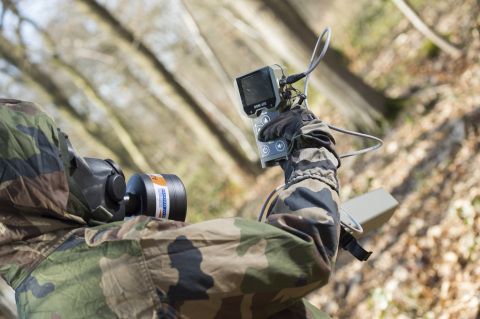 MONTIGNY LE BRETONNEUX, France--(BUSINESS WIRE)--Bertin has developed the new multiprobe military survey meter (with the expertise of Saphymo*) under a contract awarded by the French Defense Procurement Agency. 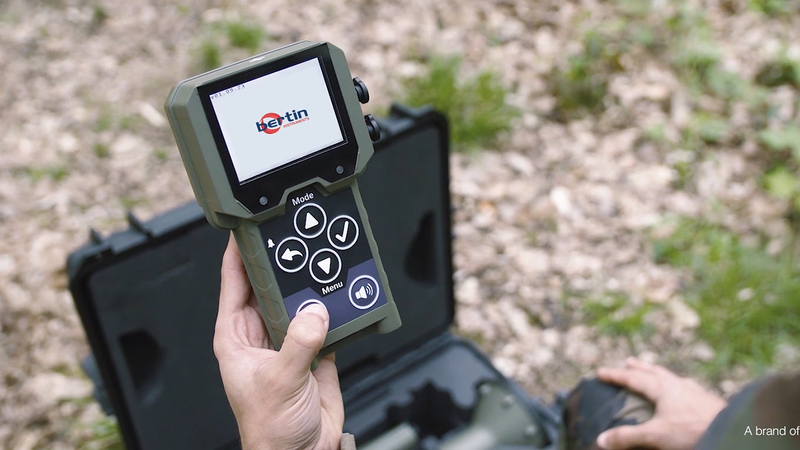 This latest generation portable monitor is designed to detect and measure radioactivity in harsh environment. Two years of research and development led to the launch of the SaphyRAD MS (also called DOM 420 by the French Army). Its wide range of innovative probes covers the needs of all Army corps and emergency teams (including HAZMAT** teams for hazardous materials management). The SaphyRAD MS thus searches and locates real-time radioactive sources in the environment and measures contamination on all surfaces. Following a nuclear incident or accident, the SaphyRAD MS carries out the first checks, particularly on people and/or vehicles. Thanks to its integrated simulation mode, users can be trained in real conditions, without using radioactive sources. The robust design of the SaphyRAD MS has been specially thought out for use with CBRN*** protection equipment. Its ergonomic interface allows fast use even by non-specialists to measure radioactivity.